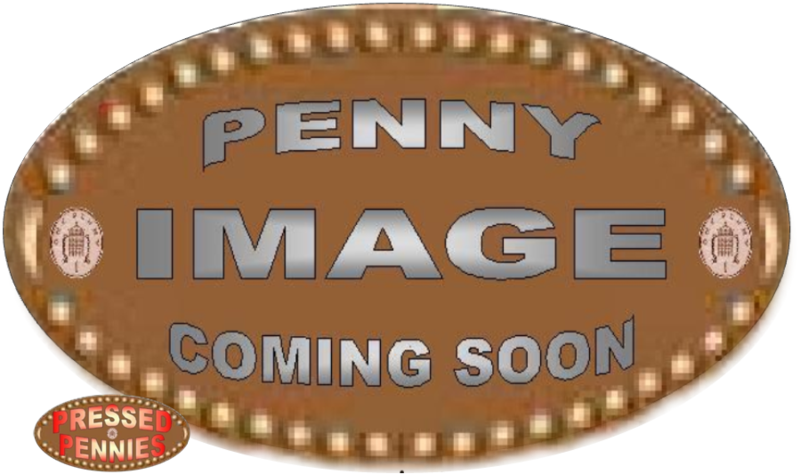 : Adults/Children £11.95. Babies (Age 0 To 11 Months) . Eureka! Is A Fun, Educational Day Out. We’re Right In The Heart Of Halifax, So It’s Easy To Find Us, With Plenty Of Car Parking & Direct Access To Halifax Train Station. 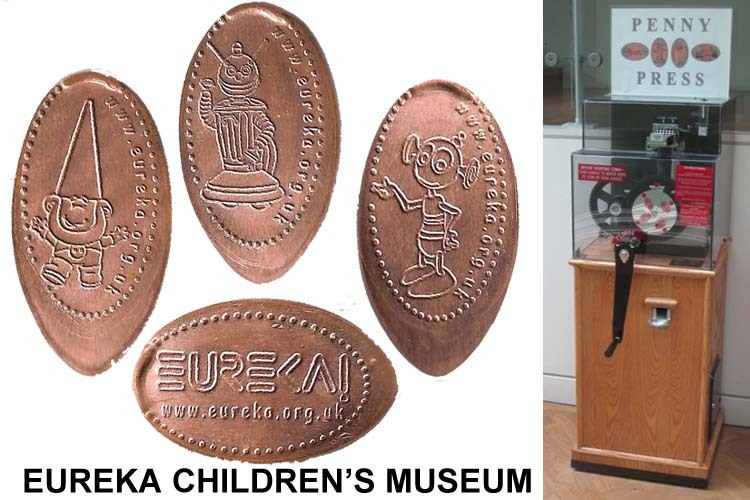 The Eureka Museum Have 1 Machine With 4 Different Penny Designs. 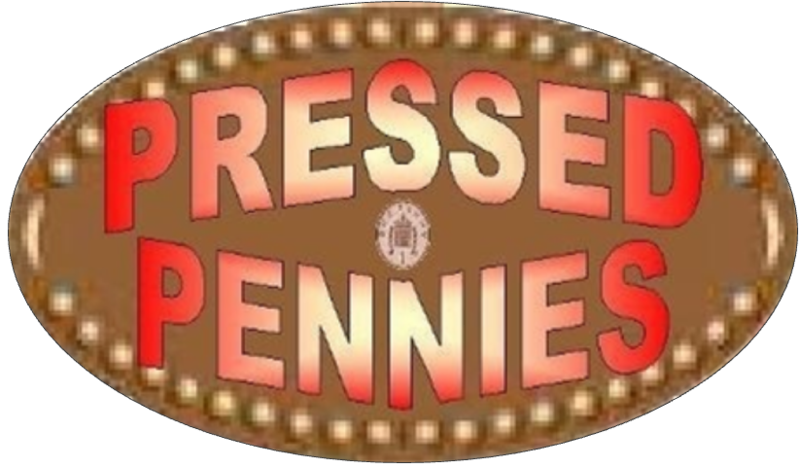 The Penny Press Machine Is Located In The Children's Soft Play Area Of The Museum.